Click into this page and keep up to date with all the new bike models from MV Agusta, BRP Can Am Spyder and Bimota! 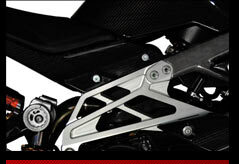 We offer a wide range of exotic motorcycle accessories. Take a break and browse through our online catalogue! Our top ranked service department is ready to make your bike stands out. 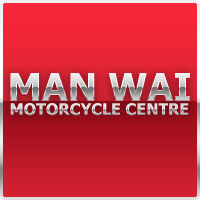 Our professional mechanics are all experienced and ready to take care of your bike anytime. 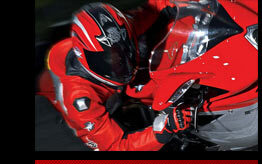 MV Agusta F3 675 ABS year end promotion !! MV Agusta Rivale 800 landed !! 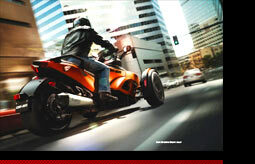 Can Am Spyder RS-S 2014 new color ! Rivale 800 接受預訂! / MV Agusta Rivale accepting preorders now! BRUTALE 1090RR, The Motorcycle Art again ! Waiting for F4 RR ? Please Check !! 2013 ! The Motor of SOLO, SCHEDA TECNICA BRUTALE CORSA ! Selling brand new & used exotic motorcycles (MV Agusta, BRP Can-Am Spyder, Moto Morini , Triumph , Ducati etc.). Dealing with parts & accessories, providing mechanic, tuning & rescue tow services etc. Offering diverse choices to different bike fans, and aiming to satisfying various budget buyers.